This is the perfect quick guide for beginners. In order to find balance, we need to clear out blockages in our lives from our physical and emotional body (cellular memory.) One of the ways we can do this is by balancing and clearing our chakras. 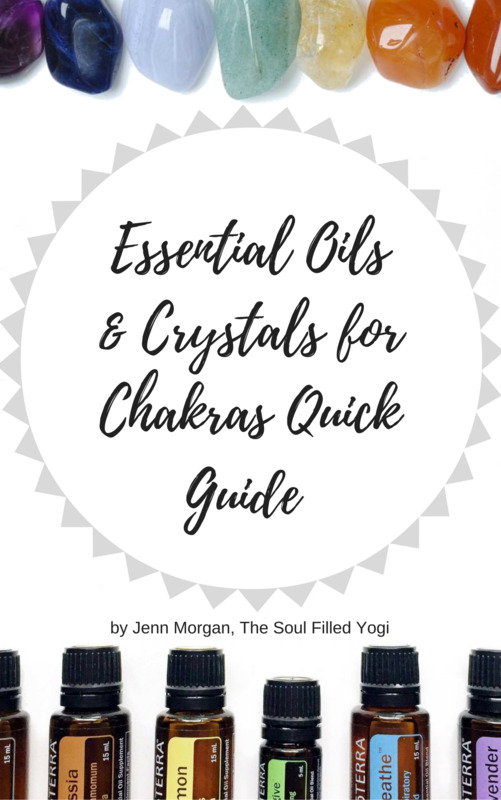 This guide is a quick reference for each chakra including the extended chakras (9 chakras) and which crystals and essential oils to use for each.